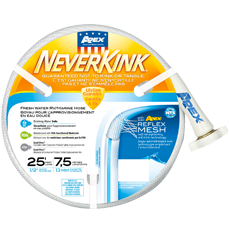 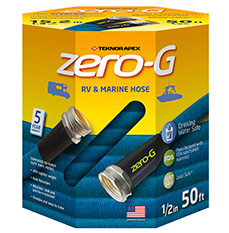 Whether you are adventuring with an RV or a boat Teknor Apex has the right hose for your recreational needs. 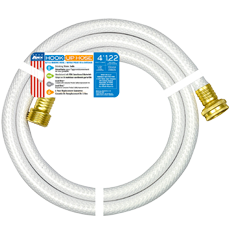 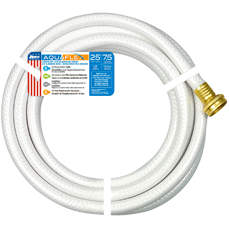 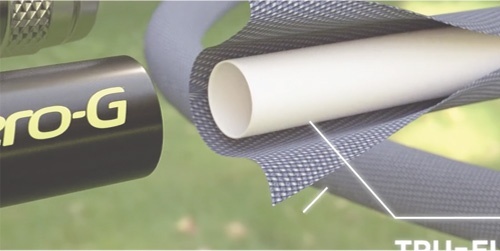 Our RV Marine hoses are drinking water safe made with FDA sanctioned materials. 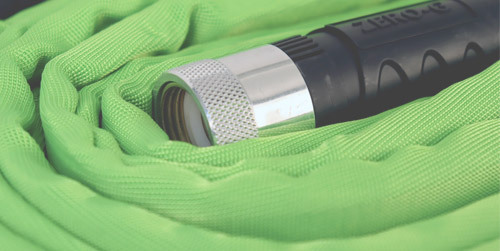 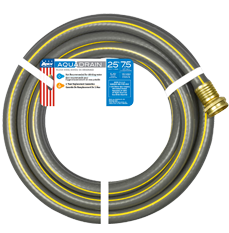 All of our hoses are lead-free which complies with the Consumer Product Safety Improvement Act. 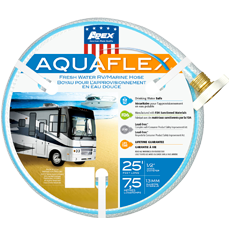 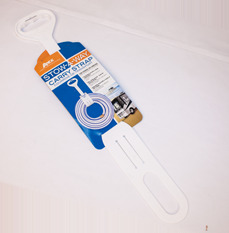 *RV/Marine Products are sold only to select RV/Marine Retailers and Distrbutors.